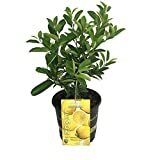 Ponderosa lemon growing tree of the genus citrus, is hybrid between Lemon and Citron. 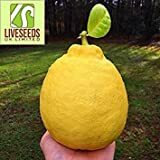 Ponderosa lemon grow as perennial evergreen with thorns used also as ornamental plant, It can grow in tropical, subtropical or mediterranean climate and growing in hardiness zone 10+. Fruit round and the size ~4-7 cm’ and color is yellow, it can be sweet / sour or something in between. The inner fruit divided by segments, the segment cover with soft thin layer, it containing the pulp (little cones covered with a thinner layer). 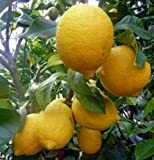 What can be done with big quantities of Ponderosa lemon fruits?